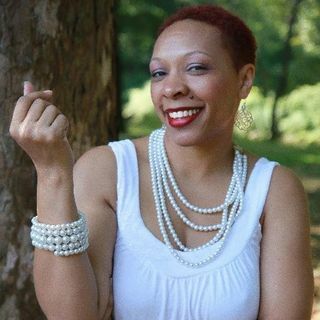 Naketa Thigpen wears many hats as barrier breaker, author, speaker, weekly podcast host and Balance & Relationship Advisor empowering women in business and a few brave men. On the Balance Boldly Podcast, host Naketa Thigpen talks with ambitious women in business (and a few brave men) from a wide array of industries about their pursuit of success, how they face business burnout and what work/life balance looks like for them. Not your conventional self-help podcast, Balance Boldly uncovers real solutions to ... See More real problems afflicting real people at home and in the workplace, daily.